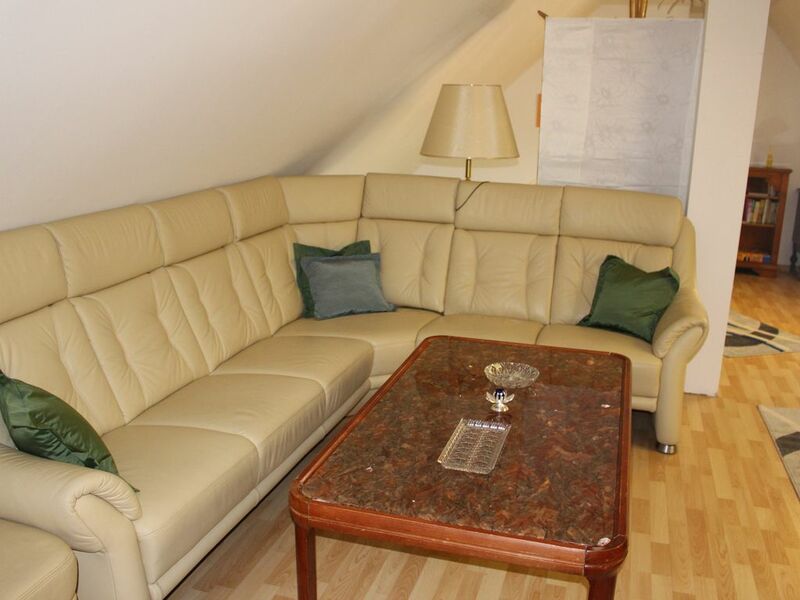 The apartment is mainly for managers, business people and tourists. The beds are in Bospringbetten. In each accommodation there are washing machine, tumble dryer, coffee maker, kettle, microwave, iron etc. This apartment also has a smart TV and a living room / common room for the stay! In each accommodation we offer free internet, which is accessible via Wi-Fi. Check-In von 14:00 bis 18:00 Uhr Bitte mindestens 30 Minuten vor Anreise anrufen +49 177 2463532, da wir nicht Vorort sind! Check-In zwischen 18:00 und 21:30 Uhr kosten 50,00 € für den Mehraufwand!